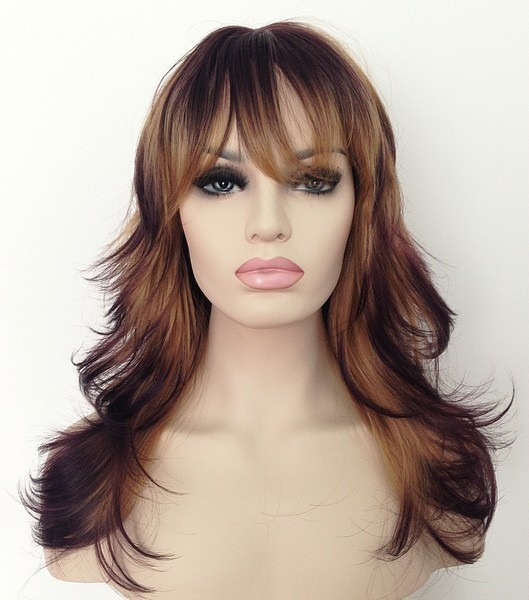 Wigs with a beautiful blend of colour shades. 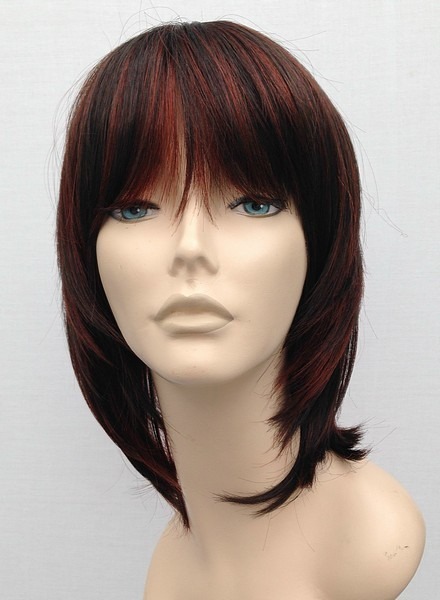 Often when people think of wigs they think one full block colour e.g. 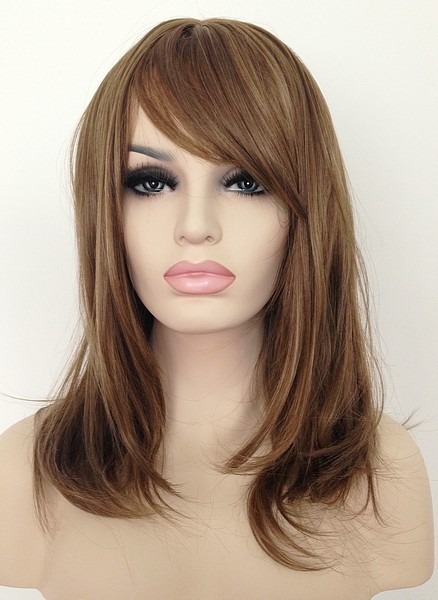 red, blonde black , however at Wig Store UK we have a fab range of mixed and blended colour shades which give a lovely natural appearance, blonde shades combined look great, the Maddison Leigh wig is a perfect example of colour blending in the form a wig, this wig has a natural mid brown base with wonderful honey blonde lowlights. 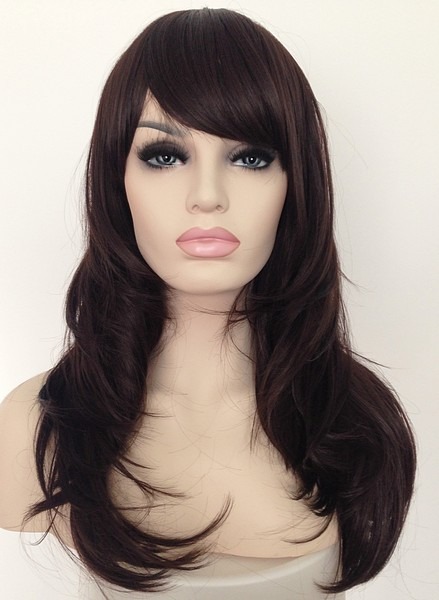 Wigs have evolved!! 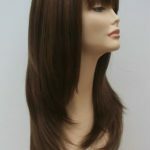 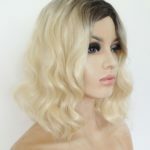 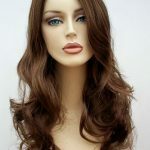 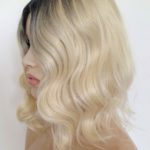 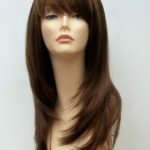 Now that many wigs have warm natural tones it’s easier to find a style which a more like your natural colouring, at Wig Store UK we stock wigs which have highlights, lowlights, ombre shades and pure block coloured wigs.